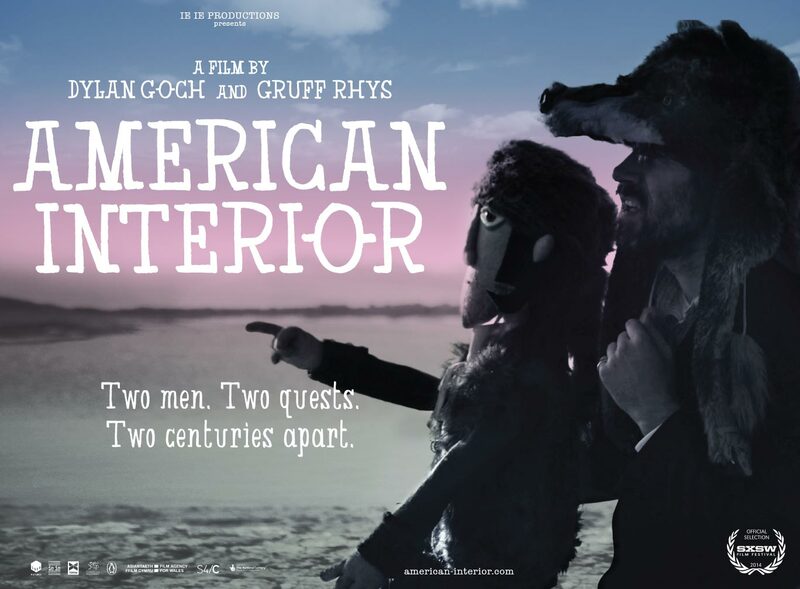 ‘American Interior’, the new album from Gruff Rhys, is out now! "An album full of wit, originality and indelible tunes." "A beautifully listenable, engaging piece that is original without trying too hard and goes beyond its creator to tell a remarkable story." "These are epic soundtracks for the lost adventurer within us all." The 12" gatefold vinyl is cut on heavy wax and comes with a CD of the album, and map of the American Interior. Order your physical copy here! Click for live event dates! 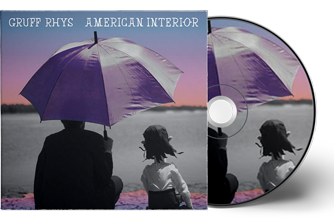 American Interior the album (Turnstile), is one part of a pioneering multi-platform project with a global reach set to hit UK record stores on 5 May, 2014. The project also consists of a film (ie ie Productions), and a hardback, paperback, e-book and app about the life of Don Juan Evans also written by Rhys (Penguin). They are also set for release in May 2014. Sign up for exclusive previews and updates.